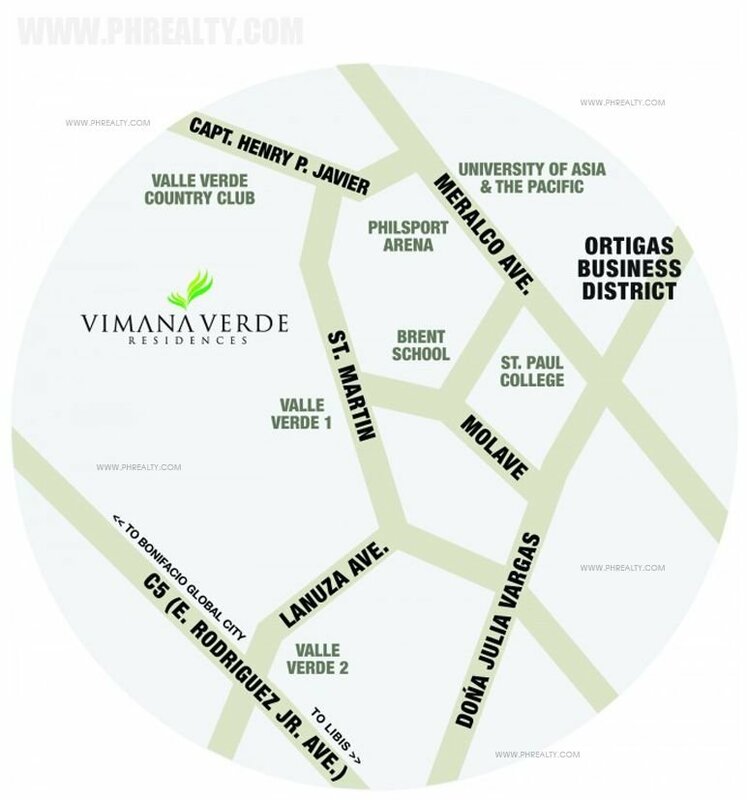 The Vimana Verde Residences is an affordable project developed by Robinsons and is highly satisfying for the occupants with it being surrounded by lush green environment. 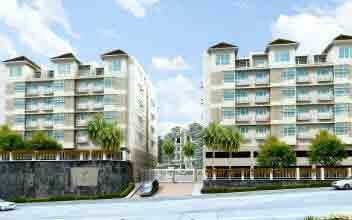 The modern amenities, social standards, close proximity to a number of places and peaceful locale nurtures a healthy lifestyle in individuals. 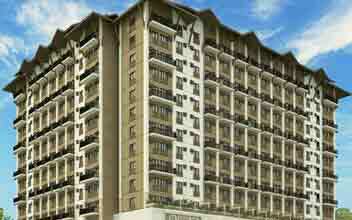 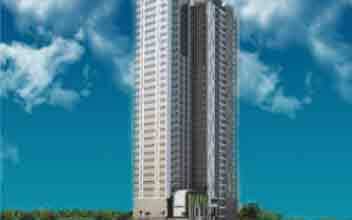 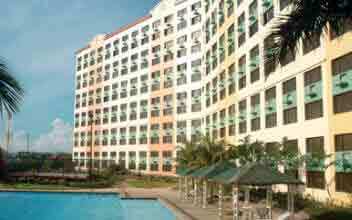 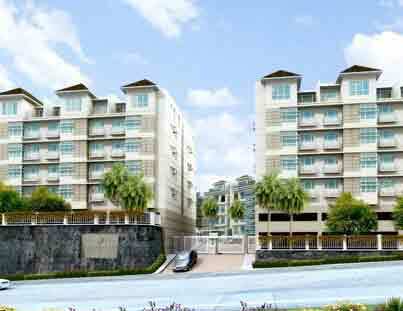 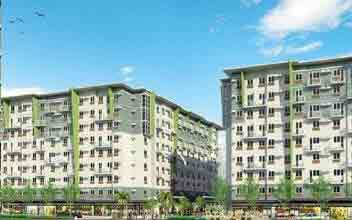 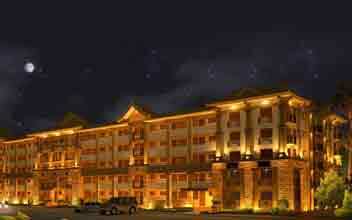 It is a mid-rise condo away from the maddening crowd along St. Martin Avenue at Valle Verde VI in Pasig City. 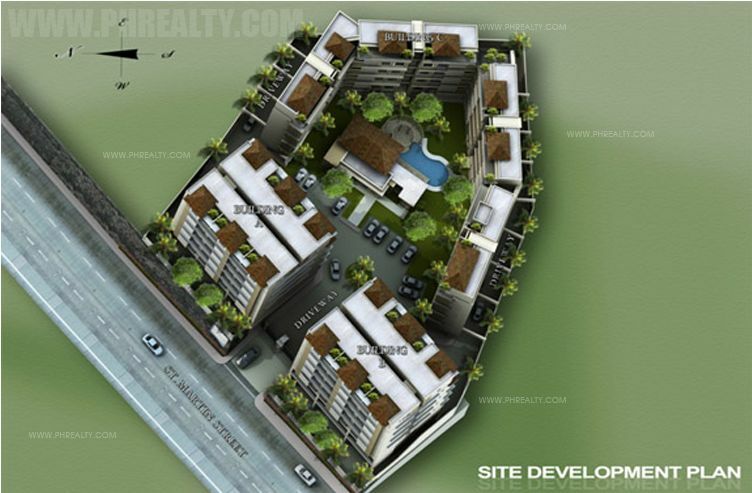 It has only 80 residential units that make it a low-density project and spread across 5,255 square meters. 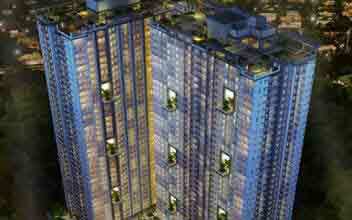 It is surrounded by the positive aura of the lush green garden and has a total of 3 residential towers each consisting 7 floors. 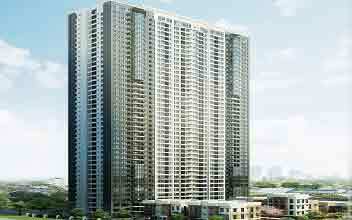 The units are either 2 BR measuring 78 square meters, 3 BR measuring 174 square meters and penthouse measuring 132.05 square meters. 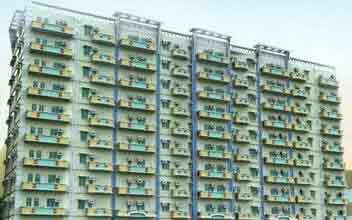 Each of the units is amenity-rich including a sprinkler system, automatic fire alarm, air conditioner units, provision for TV and telephone, meters for electricity and water, utility room etc. 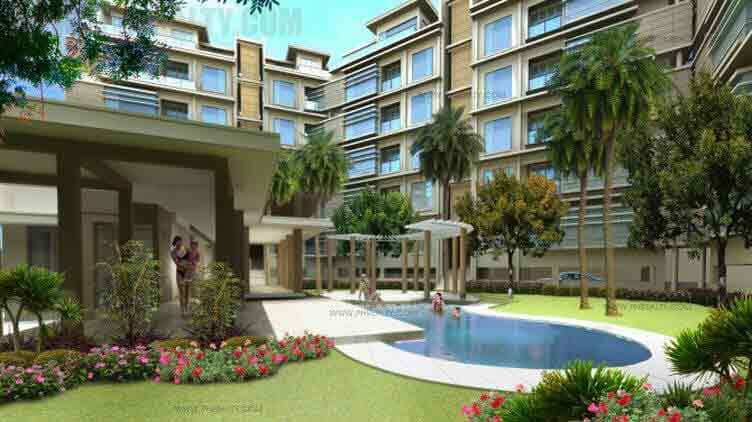 There are a number of amenities that keep the occupants socially engrossed which include clubhouses, swimming pool, garden space, playground for children etc. 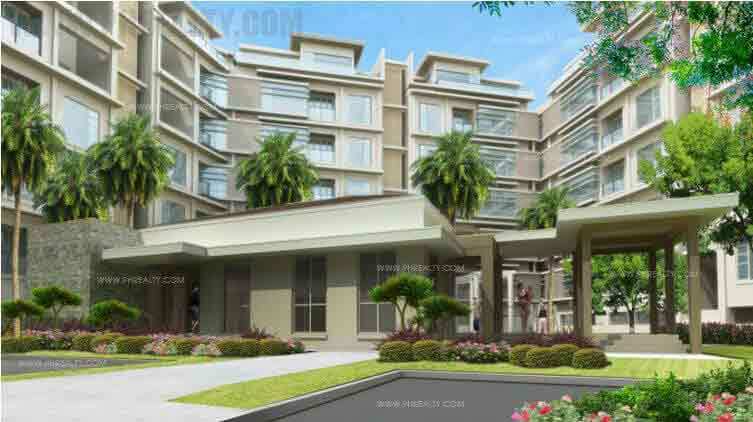 Each unit has its individual mailbox in the entrance lobby. 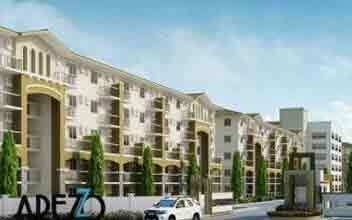 The security standards are not compromised with 24 x 7 security service along with gated community. 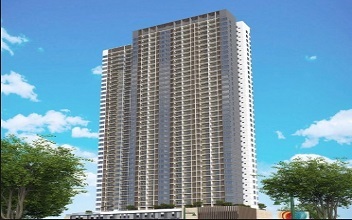 The complex is close to a number of schools like Brent School, Lourdes School, Arellano University, Poveda School, Pamantasan ng Lungsod ng Pasig etc. 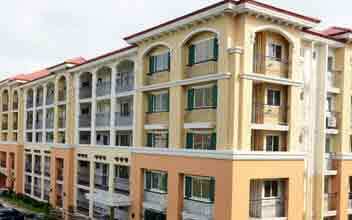 To add to convenience of the occupants, it has a number of hospitals, medical centers, malls, shopping complex etc. 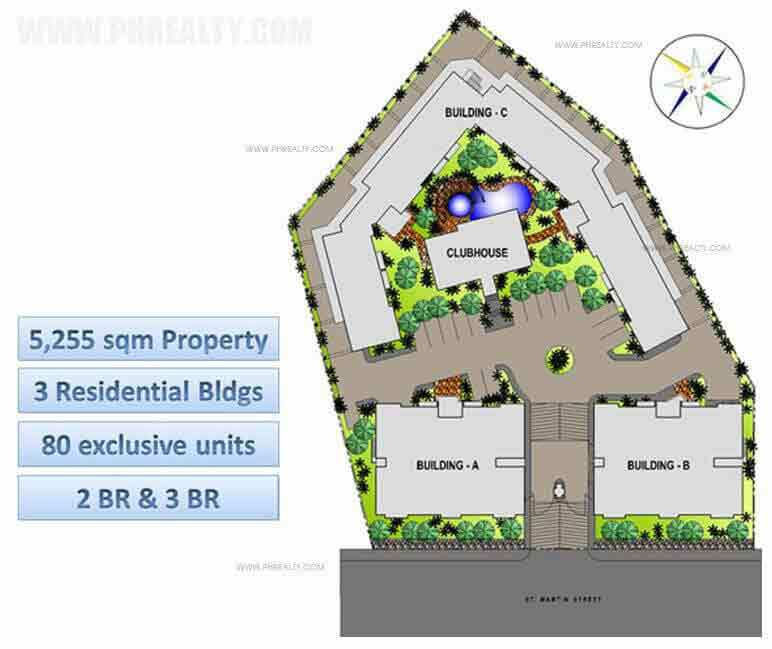 all located in close vicinity.